When you think of Southern California, there are plenty of classic activities involving fun-in-the-sun, Hollywood glamour, and theme park thrills, but there are also many off-the-beaten path places you have to check out when you visit. Everywhere I go I try to find adventures in places that most people wouldn’t think of. Don’t get me wrong, I love going to the usual attractions as well, but sometimes you can really open up your trip to amazing possibilities when you travel to the unknown. My husband and I were born and raised in Southern California, so we definitely have had some unique adventures here. 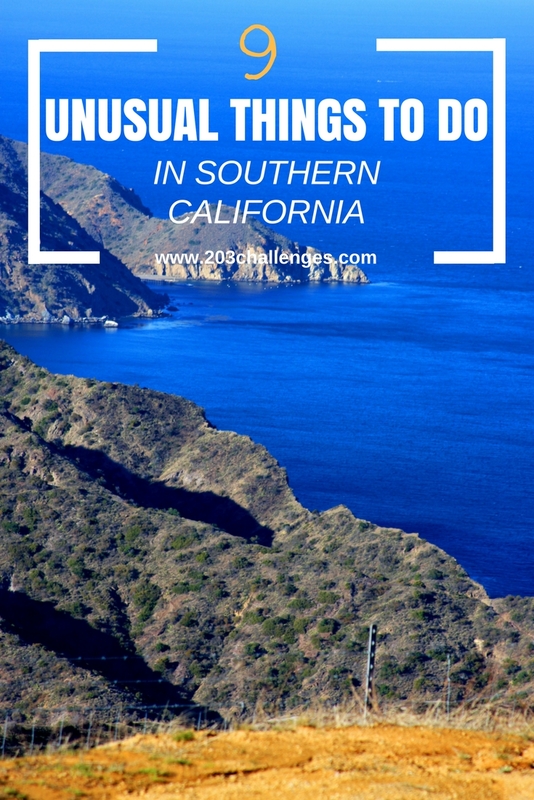 Here is a list of 9 things to do that you may have never thought of when visiting sunny Southern California. You may think you can’t hit the slopes in the area if you come during the warmer summer months, but Mount Baldy offers trips to their summit by way of ski lift at that time too. We took a lovely hike at the top and ate lunch (which was included in the ticket at the time). They even have a disc golf course, so bring those discs with you to the top. 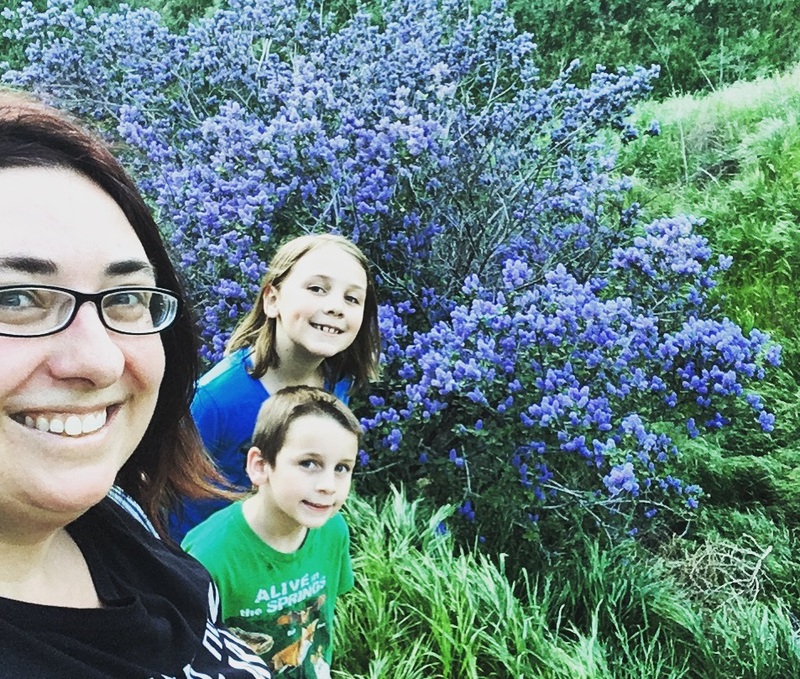 I am a family travel blogger, so I had to include something totally unique to do with the kiddos when you visit. For a small admission of $3 per child (adults are free) you can bring your kiddos to what is essentially a mud city. 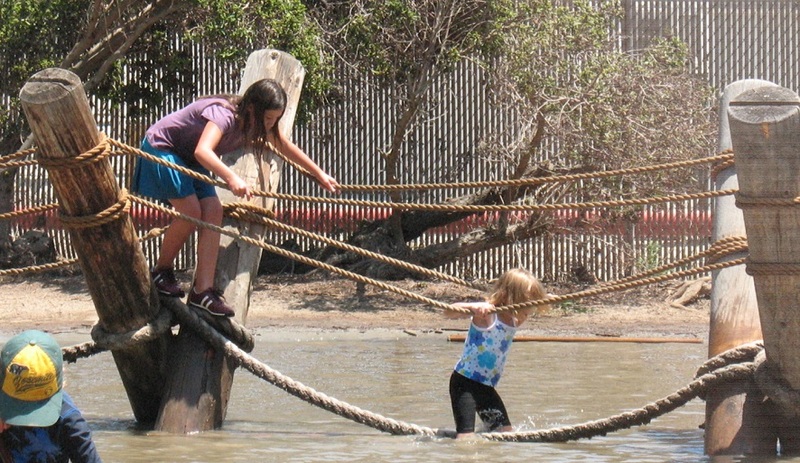 They have rafts to play on in their mud lake, a rope bridge to climb across, and a mud waterslide! It’s a child’s paradise for fun and adventure. They even let children 5 and older use hammers and nails to build structures on their kid construction site. I have hiked a lot of places around California, but if you hike in the city of Yucaipa in the spring you will see rolling green hills and the most beautiful shades of flowers. I recommend hiking the trails by the foothills. I haven’t been to Ireland yet (it’s definitely on my list), but Yucaipa in the spring reminds me of the pictures I’ve seen of the Emerald Isle. Yes, for a small fee you can stand on the center of the world. They give you a certificate and everything. To think it is right here in California! The French government has recognized it as the official spot and even more recently the Imperial County has legally recognized it as well. It’s only $3 for a tour and only $2 more for the certificate that you stood there. The spot is in a pyramid in the middle of the Sonoran desert, so pretty cool in my opinion. If you like quirky roadside attractions, this is the place for you. Once a place of luxury and lakeside retreat, this former resort area by the Salton Sea has now turned into a ghost town. You can see the remnants of old resorts and restaurants of the past. The Salton Sea is a terminal lake, which means water runs in from rain and rivers, but it has no way to flow out. There is a small community of people who still live around Bombay Beach, but the unique landforms and abandoned structures make it feel like a place on another planet! Close by the Salton Sea lays a fantastic example of folk art. 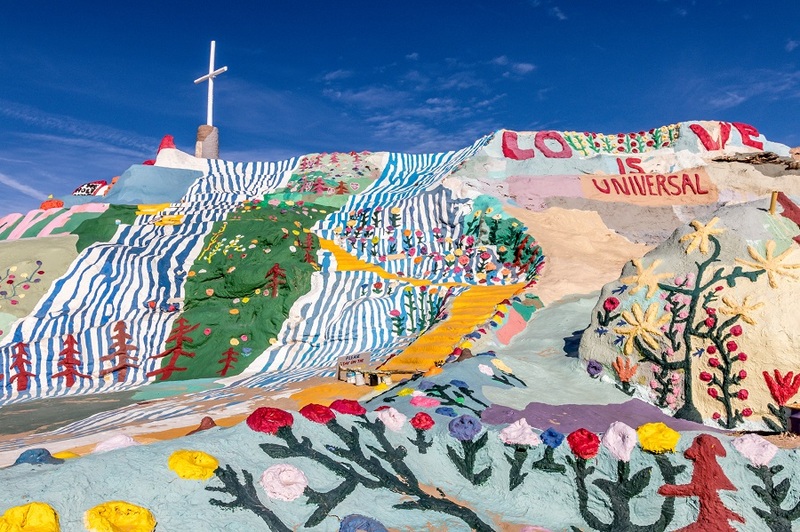 Late artist, Lenoard Knight created a masterpiece of epic proportions; a psychedelic art installation that covers an entire hillside with bright colors, Bible verses, and inspirational sayings, all created by one man with a singular vision. Even though he recently passed away, his legacy lives on and continues to spread his message of God’s love and perseverance. You can’t help but get wrapped up in the beauty of this intricate masterpiece. We met Leonard back in 2007 when we visited and he was truly the kindest human. He told us how he came to live there and how he created his work of art. Truly fascinating. It’s a pretty popular concept to rent a cabin in the mountains of Big Bear, but a lesser known option is the themed cabin options at Castlewood Resort. We rented the Castle Cabin and it was equipped with a dungeon dining room, indoor forest Jacuzzi, upper level royal suite, and a moat with a drawbridge! They have other themed cabins as well, but if you go, you might as well go big and stay in a castle! 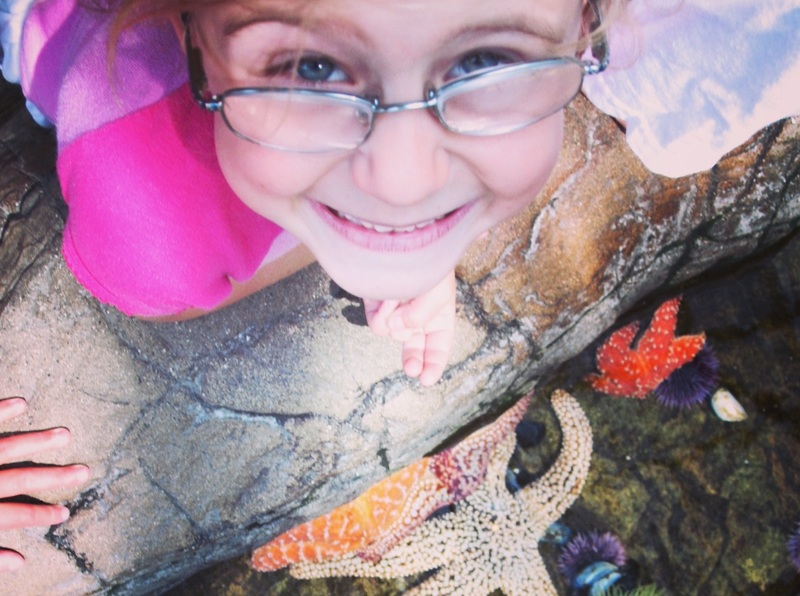 There are many aquariums to visit around Southern California, but a lesser known one that is actually free is located in the little seaside community of San Pedro. They have great exhibits, a touch tank, and it’s located right across from a great beach with some great tide pools. It is really easy to get to if you are visiting Los Angeles. Just head straight down the 110 freeway. I know snorkeling is usually saved for those warmer tropical locations, but you would be missing out if you didn’t take an hour boat trip across to Catalina Island and snorkel off the back of the casino. The kelp forests are mesmerizing and you will see your fair share of our state fish, the brightly colored Garibaldi. We even snorkeled in December; cold, but worth the experience. Oh, and night snorkeling here is awesome too. Bring along an underwater flashlight and be prepared to see lobsters, seals, and maybe a small shark or two. Not to mention Catalina’s little town of Avalon will give you a taste of heaven. It reminded me of visiting the Isle of Capri off the coast of Italy. Well there you have it, Janelle Vecchio’s top 9 unusual places to visit in Southern California. 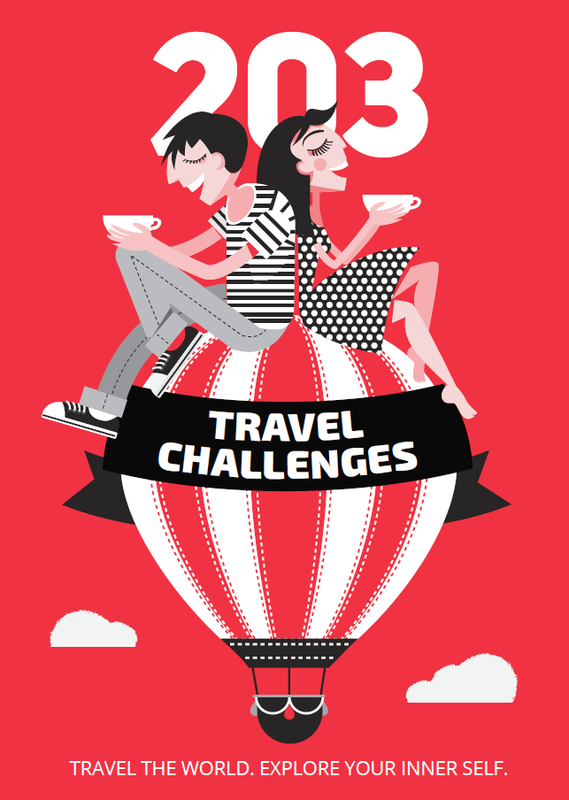 Check out her blog My Vacation Pants for other traveling tips.